Alexander Osterwalder proposed the Business Model Canvas containing nice business model building blocks. 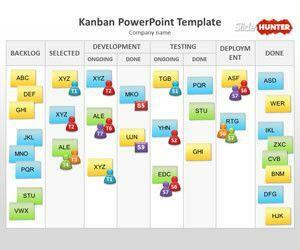 You can download lean canvas template. 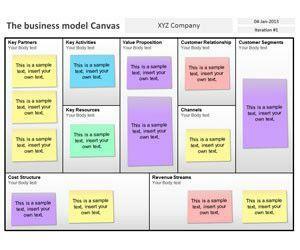 Other canvas were derived from his work like the Ash Maurya Lean Startup Canvas. Here you can download free designs for PowerPoint presentations and Alex Osterwalder PPT templates.